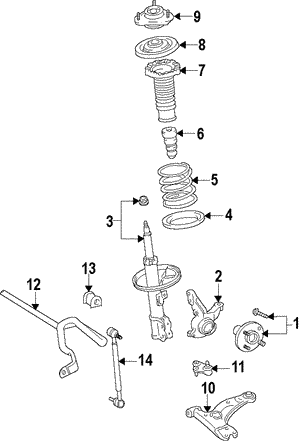 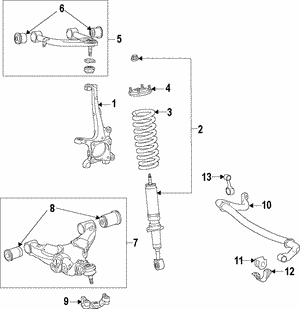 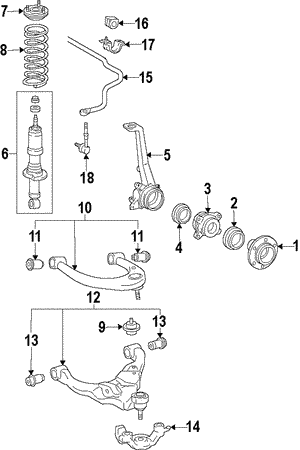 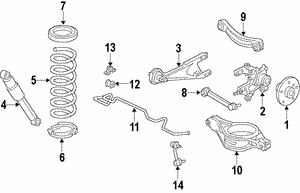 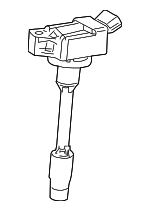 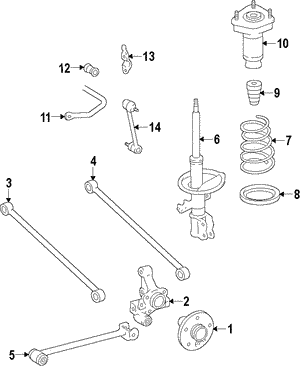 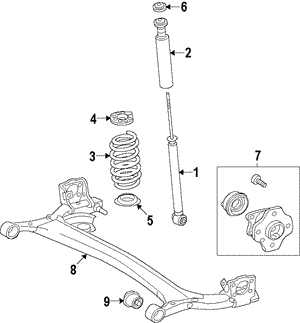 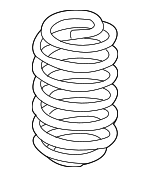 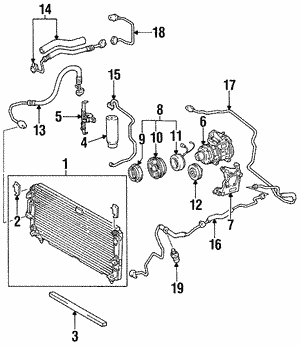 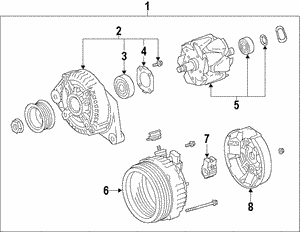 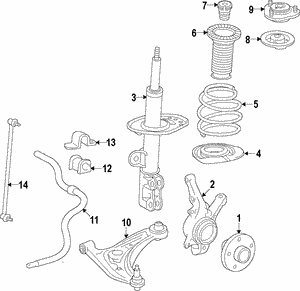 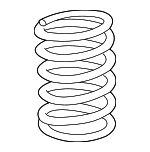 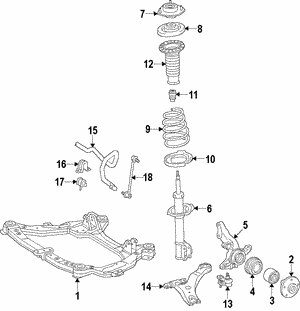 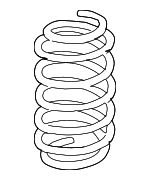 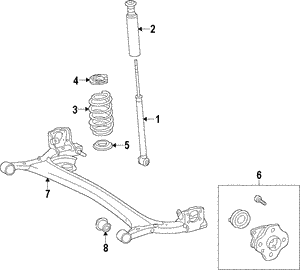 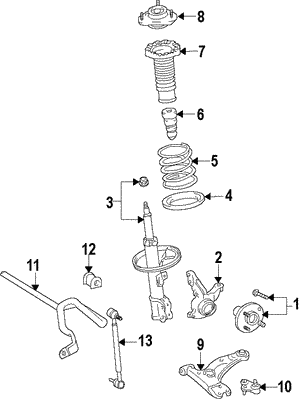 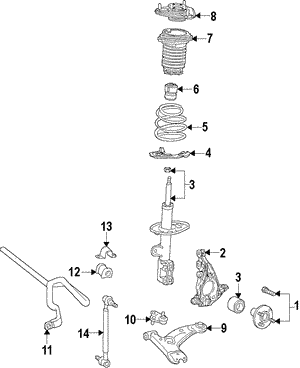 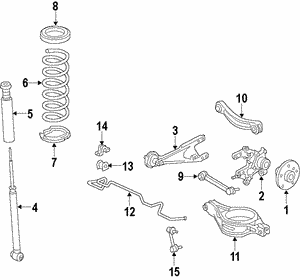 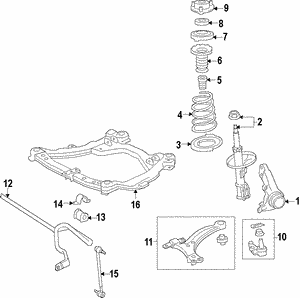 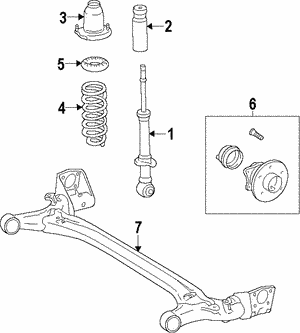 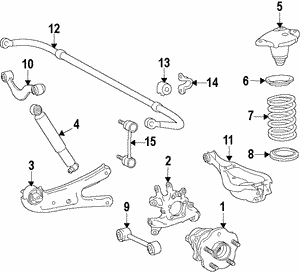 Conicelli Toyota Parts only sells genuine OEM Coils. 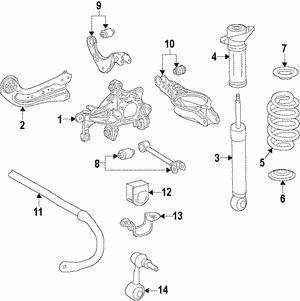 These parts are specifically manufactured and engineered specifically to fit your car, truck or SUV, just like the original parts that it came with when you first purchased it. 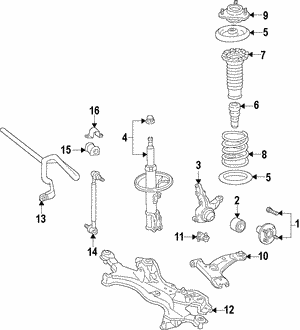 Using the highest quality parts when repairing your vehicle not only provides you with the best possible fit, but also ensures premium reliability and safety. 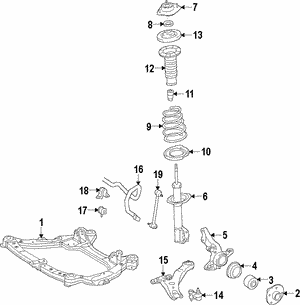 Conicelli Toyota Parts offers the best online prices and deliver the highest quality Toyota OEM parts for your vehicle!